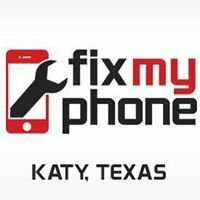 PhoneShop is Houston's leading cell phone repair shop for broken phones and iPhone 4 customizations. 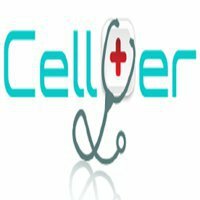 With more than 7 years in cellular experience, we pride ourselves on great service and getting our customers phones back to them lightning fast. We know how important our customers phones are to them whether it be for business or for play. We are here for you!